This was such a sweet conversation of soulful relationship through one’s lineage. 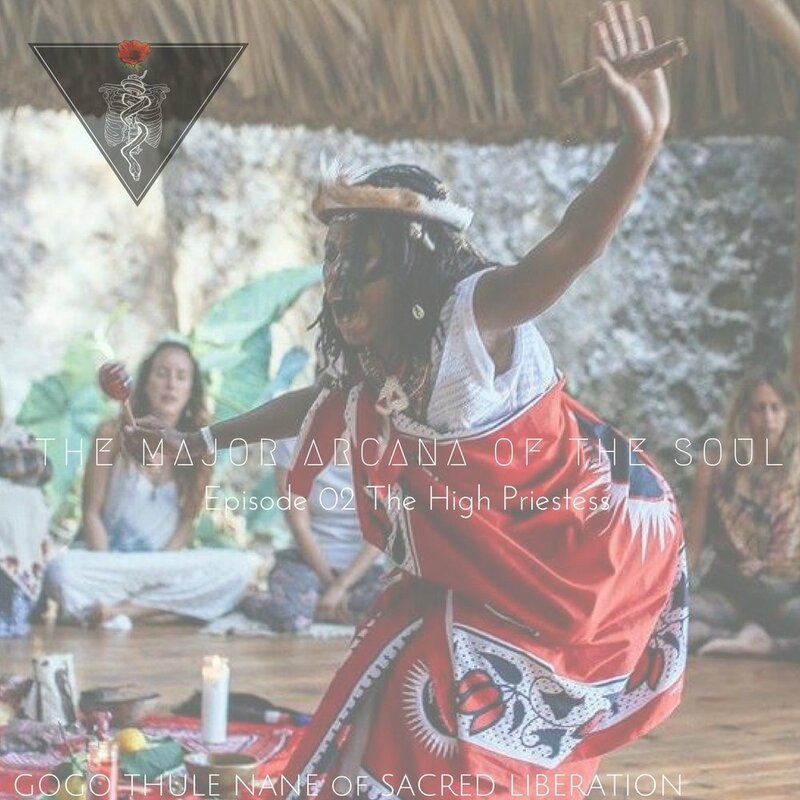 Gogo Thule Ngane is a Sangoma Traditional Healer, Priestess, and Medicine Woman. She is guided by the Amadlozi, Elevated Ancestors of her lineage. We talk between the lines of time, connecting on how she connects and is called to serve her soul gifts.